Imagine 78 lakh packs of Maggi, the regular packets that we all buy for Rs 10. Now imagine so many packets, nearly 550 tonnes being destroyed. A huge sting for a Maggi lover, yes. Well, the Supreme Court will soon decide if these samples lying in over 39 locations in the country should be destroyed. The central government and Nestle India asked the court’s permission to destroy stocks of Maggi noodles which had been recalled/seized/ stopped. In June last year, when the Food Safety and Standards Authority of India (FSSAI) had stated that some samples of the noodles contained monosodium glutamate (MSG) and excess lead, these stocks were recalled from markets. Maggi Noddles was unavailable in the market temporarily. According to Nestle, by September last year, it had destroyed approximately over 38,000 tonnes of Maggi noodles and recalled some 60 tonnes from market again. This Application was filed by the Petitioner in the pending Civil Appeal No. 14539 of 2016, being Nestle India Ltd. v. Union of India. This entire stock of approximately 550 tonnes is well past its ‘best before date’ and its storage is giving rise to conditions that may lead to health hazard at the said locations. The Supreme Court in December last year had already asked the consumer forum to not proceed with the class action suit against Nestle that the government has filed. Assuming ‘parens patri’ role, the centre had sued Nestle India for Rs 640 crores in a class action suit before the National Consumer Disputes Redressal Commission for unfair trade practices, false labelling and misleading advertisements by the firm. 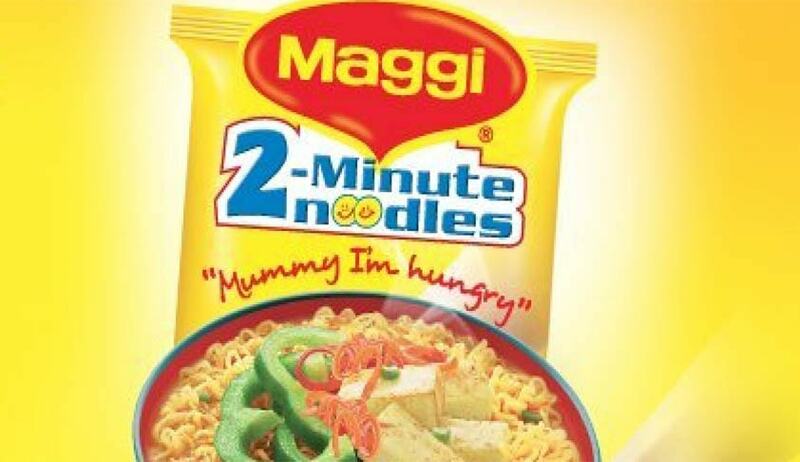 New tests by the Central Food Technological Research Institute have cleared Maggi’s name for excess lead and MSG.